We all have a huge set of apps installed on our Android device. Each of them is meant for different purposes. 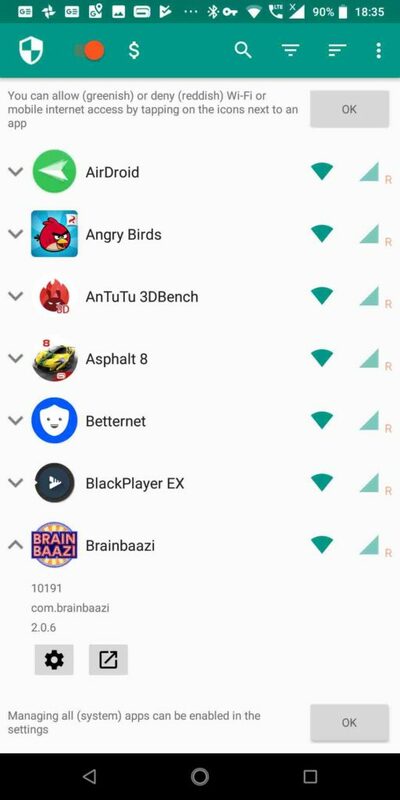 Some apps require internet access for some pretty obvious tasks, like your browser app, news app, games with multiplayer options and similar others. But there are even some apps which do not require internet access. But still for some reason, those apps have access to the internet, and you can see the amount of data consumed by them, from the data usage section of your Android. 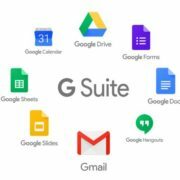 The data can be used by those apps for a number of tasks. 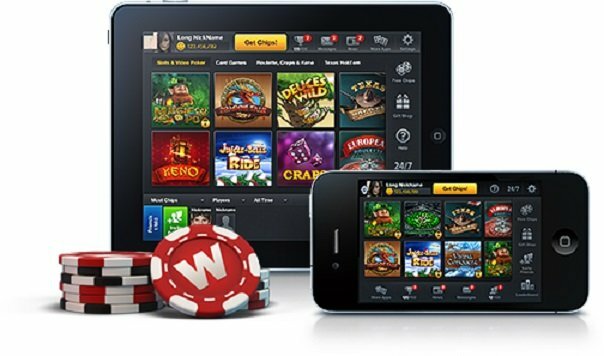 Sometimes the apps require internet access for showing annoying ads, while it can also collect data, and send it to the servers. Both the things use our costly data for things, which we don’t actually need. Android comes with just a half-boiled functionality to stop selected apps from accessing the internet in the background, while mobile data is connected. That is hardly of any use. So why not block such apps from accessing the internet completely. Today I will talk about that in this article. Unlike other apps or methods, you will not have to root your Android phone to stop internet access for certain apps. What you need is just a small piece of app, which will serve your purpose. There are numerous net blocker apk on the Google Play Store, but the one I will be discussing here is the best one considering its easy to use interface, and the decent set of functionalities it offers. 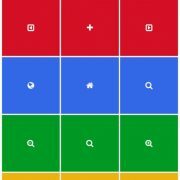 How to turn off some application on Android consuming data in the background? 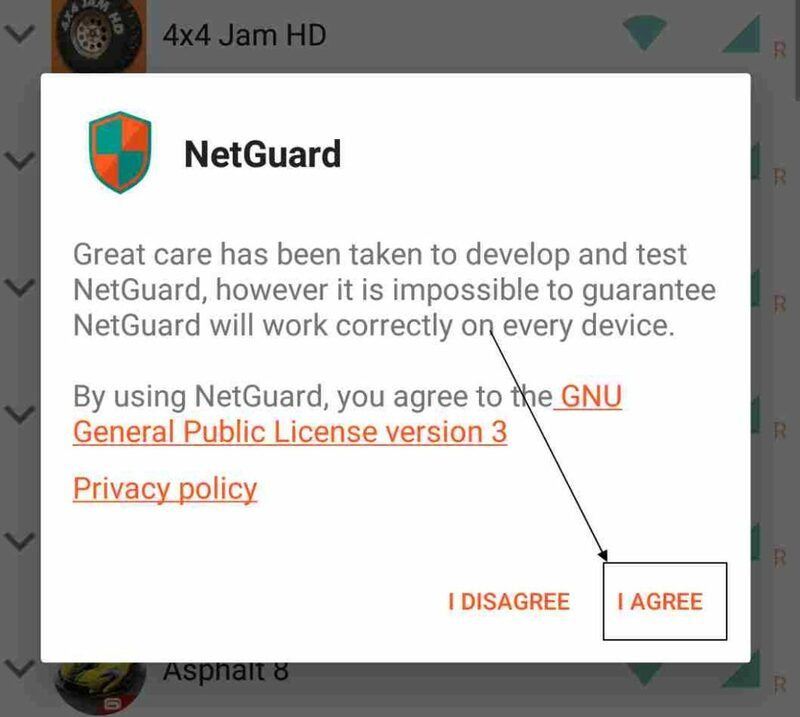 Step 1: Use the third party app: Just download ‘NetGuard’ app from the Google Play Store. You can even get the same here. Step 2: NetGaurd Installation to Restrict background data: After downloading and installation, you will have to open the app. You will get a user interface like the one shown below. Just tap on ‘I Agree’ to get started. Step 3: The Actual user interface of NetGuard: From where you can access to the features, which it offers. 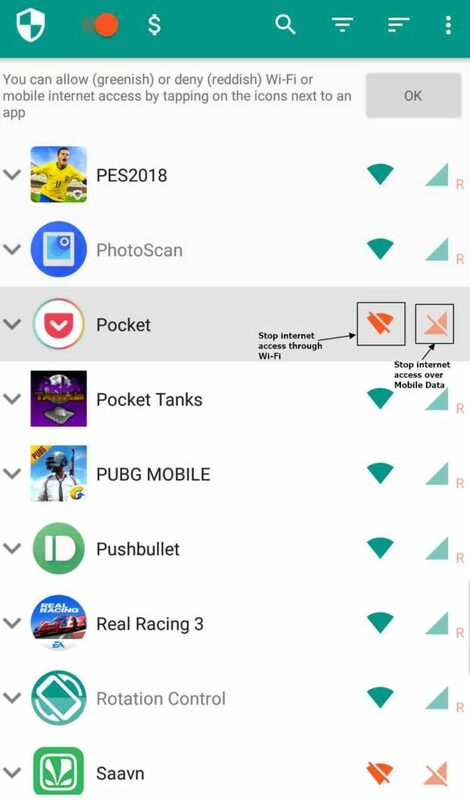 In the screenshot below, all the apps have access to the internet. To activate internet blocking, just tap on the button on the top left corner of the screen. Step 5: Now the app will ask for a permission to set up a VPN connection. Don’t worry, it will be a local VPN. Tap on ‘Don’t ask again’. Now tap on ‘OK’ in the two messages, which appear one after another. 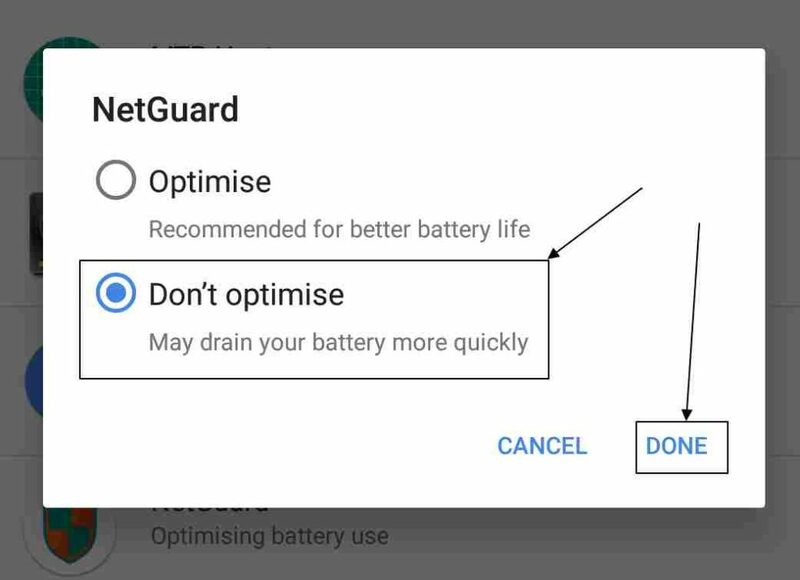 The second message is to stop your system from automatically closing ‘NetGuard’ for battery optimization. Step 6: Now you will see a list of all the apps, which are installed on your Android device. Just find out ‘NetGuard’ from the list. Tap on it, and tap on ‘Don’t optimize’ followed by hitting ‘OK’. Those were the list of things, which you have to do while using the app for the first time. Now, you will see an interface with all the apps installed on your system. You can stop internet access for the apps through Wi-Fi or Mobile Data, or even both. Step 9: Just choose the apps now, and tap on the Wi-Fi symbol to stop its internet access through Wi-Fi. And on the mobile network symbol to stop its internet access through mobile data. I have stopped giving internet access to Saavn and Pocket for this tutorial. Step 10. Yes, it is that easy. NetGuard is actually a non-root firewall app, and there are numerous other apps of this category. The Mobiwol apk is also there, but the user interface is not that good, and is thus, not recommending that. NetGuard is an app, which restricts background data on Android, which is not possible on Android natively without rooting. 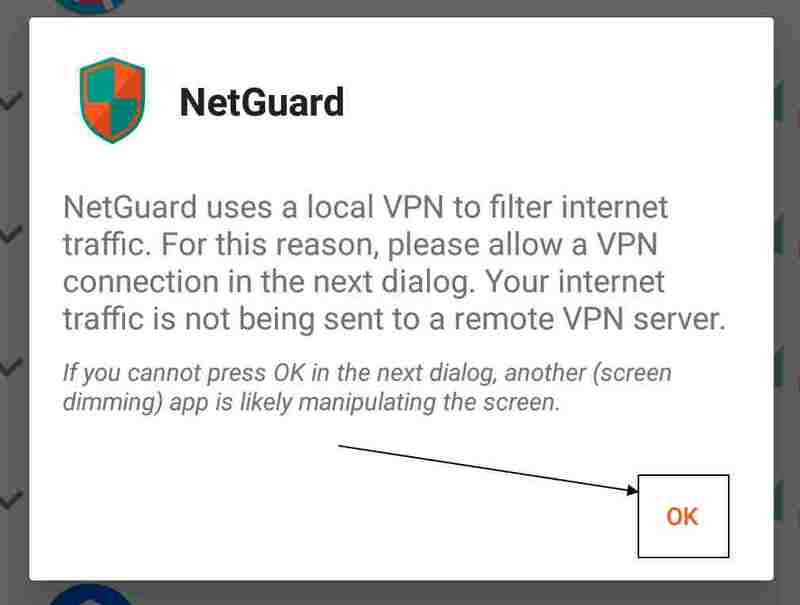 Just tap on the button again to stop NetGuard from blocking internet access to the apps. 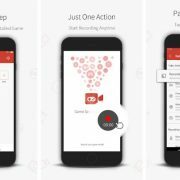 Thus, if you want to know how to stop internet for apps on Android, NetGuard is one of the best apps for that purpose. The app can make WhatsApp work with Wi-Fi or Mobile Data only. Not only WhatsApp, it is also applicable to all other Android apps, as well. If your system came with a set of useless malware and crapware, you can even use NetGuard to stop such apps from accessing the internet. NetGuard also comes with a premium version which comes with some extra set of functionalities that can be handy. Hope the information was helpful for you. Did you face any troubles? Surely let me know about it in the comment section down below.